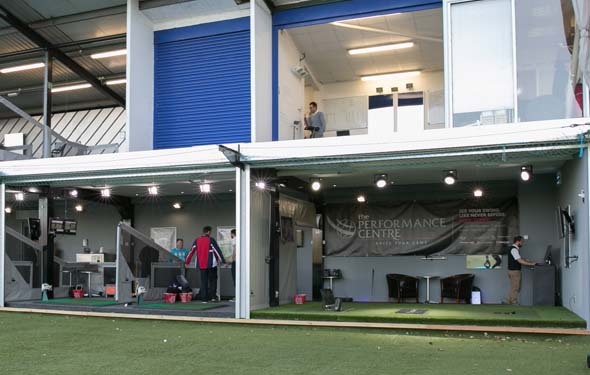 Introducing our stunning new Performance Centre at World of Golf London – everything you need to become a better golfer. 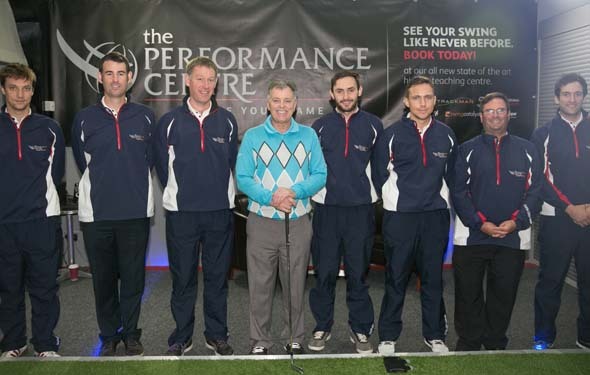 World of Golf London is located at Shannon Corner, the junction of the A3 and the B282. 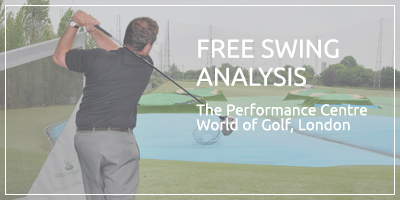 Partnering with the market leaders in ball and club tracking devices – GC2 with HMT, Trackman and Flightscope – we can measure parameters that show you how to improve consistency, distance and your scores without deconstructing your golf swing! 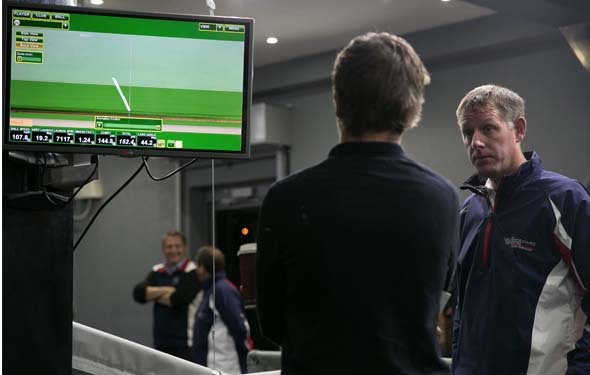 Plus, our indoor Huxley Golf putting green has a SAM Putt Lab system, helping you improve your putting in the shortest possible time. 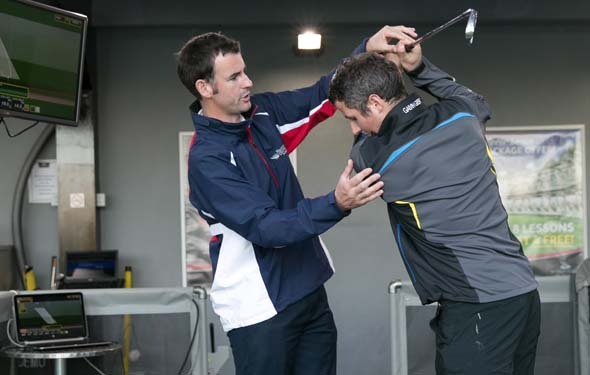 Combining the very best game improvement technology with our highly skilled Professionals we are ready to help you become the best golfer you can be. 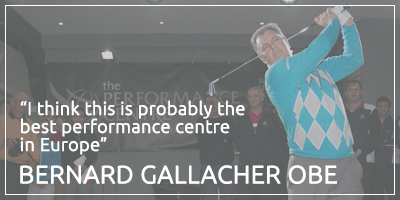 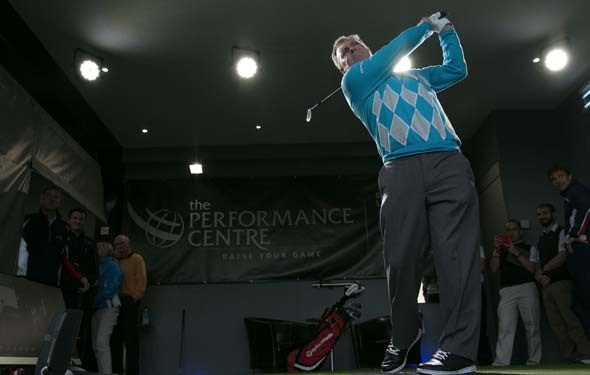 The Golf Performance Centre was opened on October 27, 2014 by golf champion Bernard Gallacher OBE.